November 1, 2009. 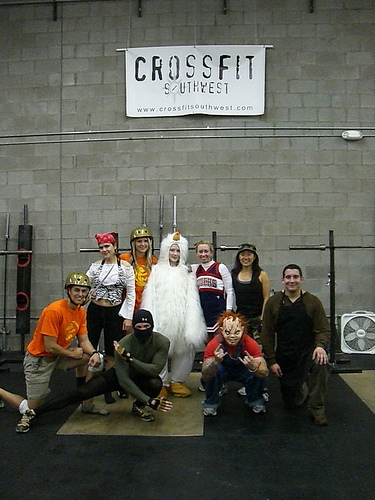 Tags: costume, CrossFit, Halloween. Pictures, Words. just watched the video and tried to capture a picture of parker dancing to it! it was classic! love it! November 2, 2009 at 10:23 am. Permalink.